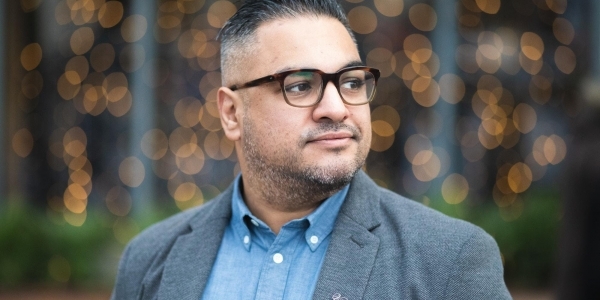 On the 21st February 2019, author, editor and journalist Nikesh Shukla has been invited to the University of Bath to speak to students and staff about his experience of hate crime, how hate crime has influenced his writing and work, and the prominent role he has taken in the literary world of promoting the voices of underrepresented groups. Nikesh's next novel, The Boxer (released June 2019), is based on his experience of hate crime in Bristol. There will be a Q&A session that will allow audience members to quiz Nikesh on his experience of editing The Good Immigrant USA (released March 2019), or the power of writing in challenging hate crime, or how to get featured in The Good Journal! This event has been organised as part of the University and Students' Union #NeverOK campaign - which has expanded to include hate crime and online hate. Nikesh Shukla is the author of three novels. His latest, The One Who Wrote Destiny was released in Spring 2018. His debut novel, Coconut Unlimited, was shortlisted for the Costa First Novel Award 2010. 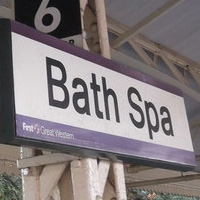 His second novel Meatspace was released to critical acclaim in 2014. Nikesh has written for The Guardian, Observer, Independent, Esquire, Buzzfeed, Vice and BBC2, LitHub, Guernica and BBC Radio 4. Nikesh is also the editor the bestselling essay collection, The Good Immigrant which won the reader's choice at the Books Are MyBag Awards. Nikesh was one of Foreign Policy magazine's 100 Global Thinkers and The Bookseller's 100 most influential people in publishing in 2016 and in 2017. He is the co-founder of the literary journal, The Good Journal and The Good Literary Agency.